Analysts pointed to “solid trends” in India, due to Netflix shows like Sacred Games and Ghoul. Shares of Netflix Inc soared 11 percent before the bell on 17 October, after the company put fears of a slowdown in growth to bed by racking up seven million new subscribers between July and September. The video streaming pioneer shocked Wall Street last quarter by falling short of new subscriber estimates, but 16 October's figures put its total customer base at 137 million worldwide, two million more than consensus forecasts. Analysts from US financial group Keybanc downgraded their rating on Netflix to “sector weight” from “overweight”, questioning whether the company was capable of improving investment returns and margins in years to come. The company exceeded forecasts in both US and international markets but the bulk of the new subscribers came from outside the United States, where the company has been investing aggressively. 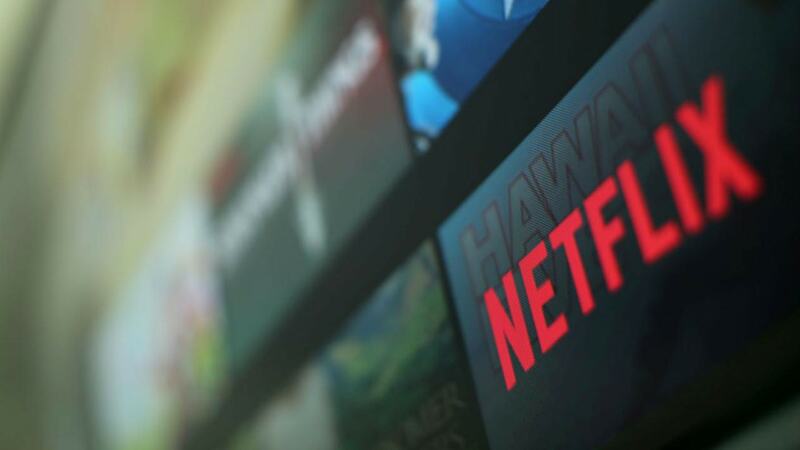 “(Netflix) shies away from talking about anyone international market too specifically, but it called out growth in Asia, and we believe India is becoming a bigger factor,” said JPMorgan analyst Doug Anmuth.